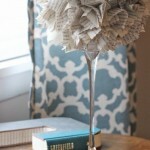 Looking for craft ideas and inspiration? Every Wednesday be sure to visit Mom Home Guide for the A Little Bit of Everything link up party, where blogs Mom Home Guide, Captivating Corner Blog and Frugal and Coupon Crazy get together to feature crafts and projects and give bloggers a place to share and link up their creations! I can’t wait to see your creations — to add your projects to this post, jump to the end of this post. 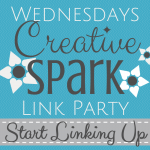 Monday I shared my favorites from last Wednesday’s A Little Bit of Everything Link Up Party. 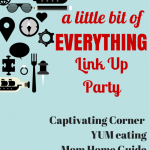 In my picks were a recipe for Buffalo Chicken Crackers from Must Have Mom, a Strawberry Muffin recipe by Vegging at the Shore and 10 ideas for Mother’s Day from The Classy Chapter. As for what I have been up to lately, I have been doing a lot of spring cleaning, getting ready for some spring entertaining! 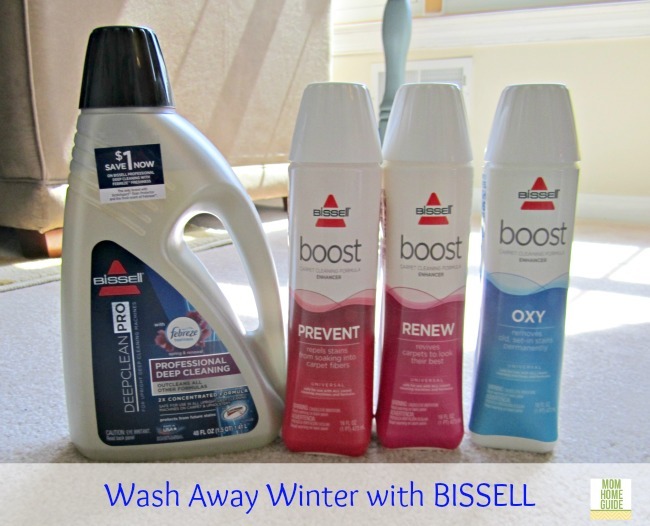 I showed how I have been using BISSELL products to clean my home’s carpets — and showed how you can win one of two BISSELL product bundles, including a BISSELL Deep Clean Lift-Off (valued at $259.99) and BISSELL Professional Deep Cleaning with Febreze® Formula. It’s time to PARTY! Can’t wait to see what you have to share! 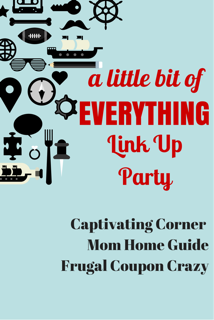 I will be sharing my favorite picks from this party on Monday on Mom Home Guide. 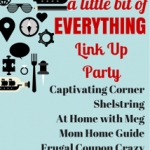 Let’s have some fun and do so pinning!